ABLE are the exclusive UK distributor of the Portable Inflow Oil In Water Analyser / Water In Oil Analyser. 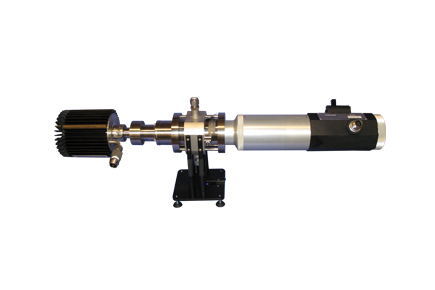 Combining the latest in Ethernet technology with Canty fused glass, lighting and CantyVisionClient software, the Inflow Process Particle Analyser provides real time particle size and shape analysis. The Portable Multiphase Meter models measure 0.7 micron – 20,000 micron particles under process conditions. By continuously measuring the product oil, water, sand, and gas the OiW / WiO is continually analysed. This allows the user to see the impact of any change to the refining or drilling system. By using a vision based system we can easily detect all phases and separate them to give PPM/PPB distribution as well as size distribution of all particulates.